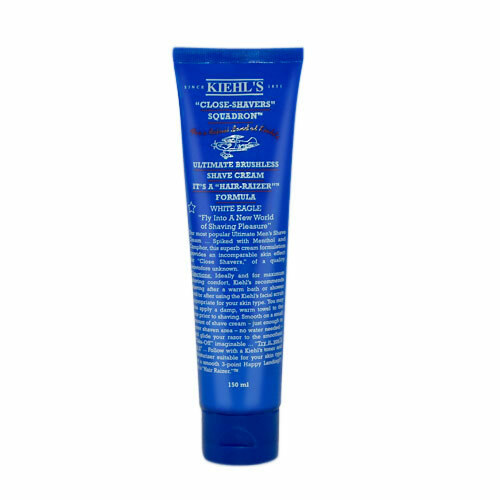 From storied New York apothecary outfit Kiehl’s comes this fantastic go-to brushless shaving cream. Our preferred product for travel, this tube is small enough to take on the road, but quality enough that you don’t have to sacrifice the quality of your morning routine. As always, this cream is formulated to the highest standards that have made Kiehl’s a favorite for over 100 years.